SUGAR LAND, Texas – With just under 10,000 members and two campuses with more on the way, Sugar Creek Baptist Church in Sugar Land, Texas is one of the largest houses of worship in the United States. Looking to upgrade its front-of-house audio console to accommodate the services in its main sanctuary, the church recently added a HARMAN Studer Vista V 42-fader digital mixing console. Rhodes has a close relationship with the world-famous Lakewood Church, located in nearby Houston. 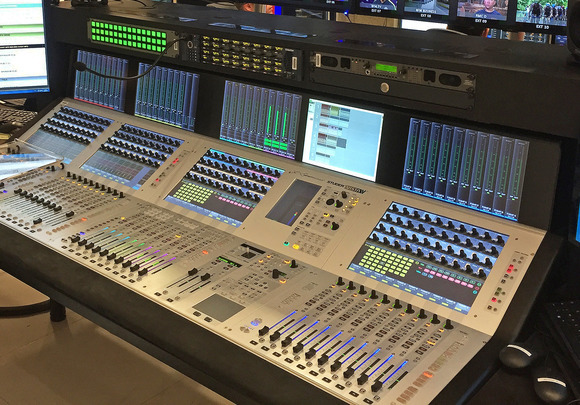 Rhodes, along with Sugar Creek’s FOH Engineer Frank Flores and Technical Producer AJ McGlynn, took a trip down the road to see Lakewood’s new Studer Vista X digital consoles. The Vista X is equipped with Studer’s Infinity Core CPU-based processing technology, offering unprecedented numbers of DSP channels for large-scale, high-resolution audio processing and mixing. 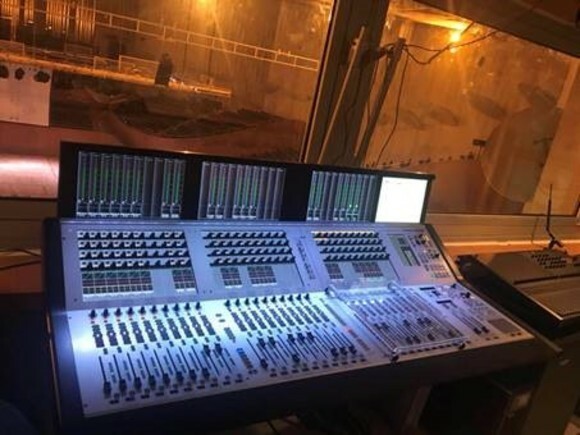 Sugar Creek purchased a Studer Vista V digital console, which is based on the same Infinity Core processing as the Vista X, but in a smaller chassis. 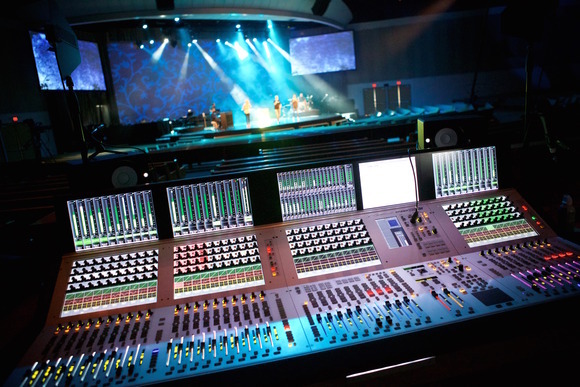 Sugar Creek’s Vista V comes equipped with two 400-channel Infinity Core engines, along with three D23m I/O systems. “We have a mix of analog and AES I/O at FOH along with eight MADI cards and we just received our DANTE card, so we’re going to start integrating a lot of our playback on the DANTE network,” Rhodes added.